Everett Griner talks about cage free eggs in today’s Agri View. Everett explores, and has questions about, the difference between eggs from a cage hen and a hen on the ground. Do you care if the eggs you had for breakfast came from a hen in a cage or one on the ground? Does it make any difference? It does to some people. 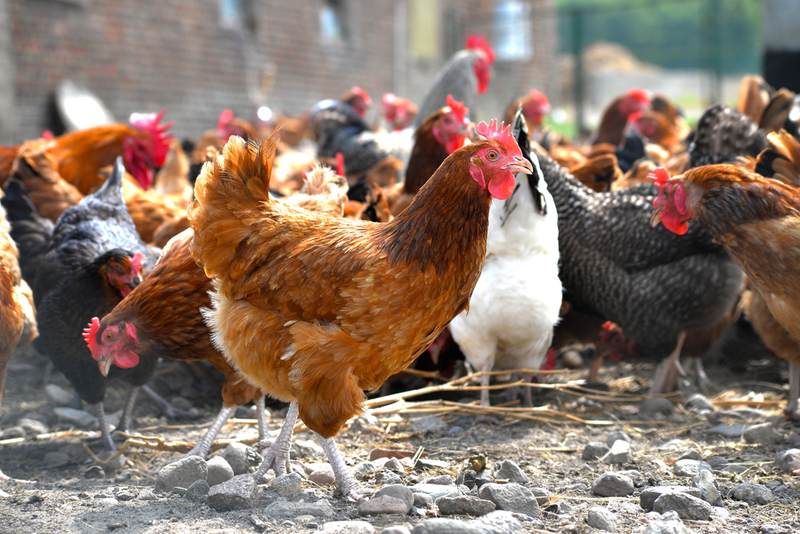 Lawmakers in California want all eggs sold in stores in that state to come from chickens on the ground. They don’t use the term “on the ground”. They say “cage free”. What is the difference? If a bill is passed by the state legislature it will be effective by 2024. I suppose that six year span gives the farmers enough time to raise enough laying hens. Don’t think California is the only state considering such a bill. 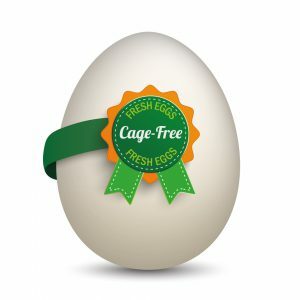 Seventy-two percent of the nations food stores, and food manufacturers, also want access to cage free eggs. There is more to this story. I would like somebody to tell me the difference. In a cage, in a box, or on the ground. Does it taste any different?